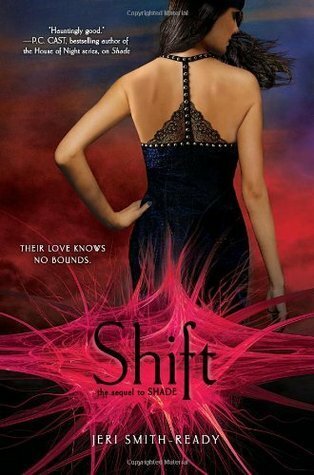 Currently Reading: Shift (shade #2) by Jeri Smith-Ready. THe first one was fantastic so I’m hoping this is just as good. 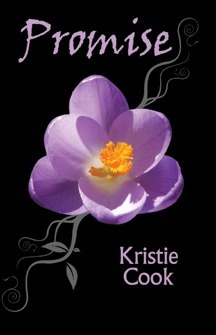 Promise (soul Savers#1) by Kristie Cook is up next for me. Unless of course something else derails me and I have to bump it! 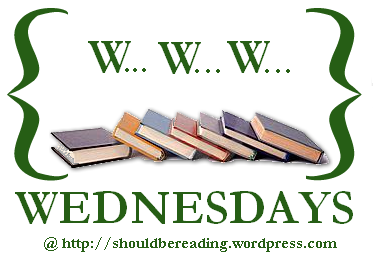 This entry was posted in WWW Wednesdays and tagged Cynthia Stacey, Jeri Smith-Ready, Karen Amanda Hooper, Kristie Cook, Promise (soul savers#1), Shift (shade #2), Taking Back Forever, www wednesday. Bookmark the permalink. those series looks good especially shade. Hope you enjoy your reading. 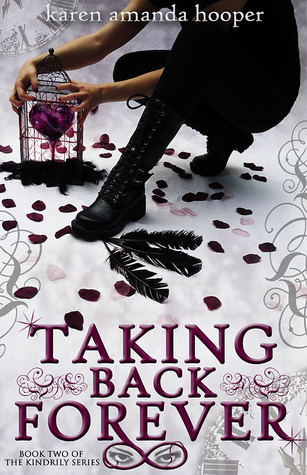 Taking Back Forever looks interesting. Glad you enjoyed it! Those look like great books! I hope you enjoy them all. I don’t know why I can’t leave comments on your blog 😦 Great choices though. Thanks for stopping by.